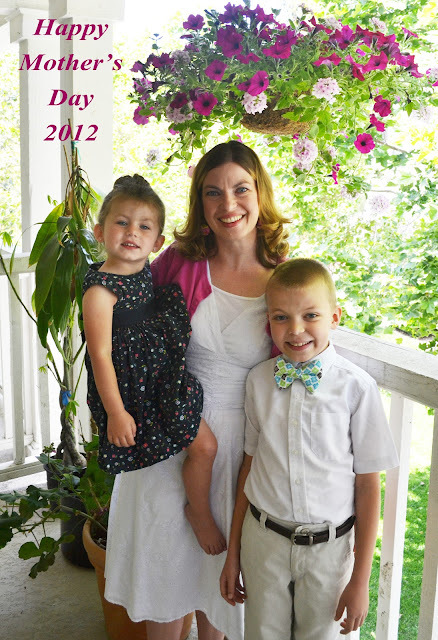 Polkadots on Parade: Happy Mother's Day!! My hubby and kids spoiled me with flowers, food, and lovely cards! I am one lucky mama!! and the world around you! Plum District: Mother's Day Deals!